One of the suspects in the car rental scam was gunned down in front of her house in Sta. 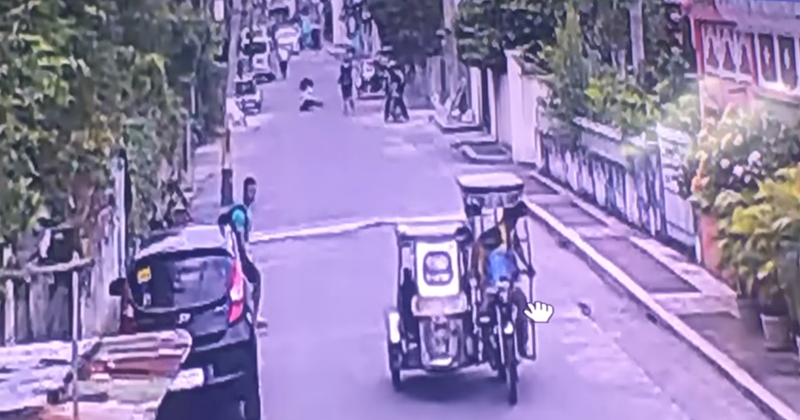 Rosa, Laguna by men riding in tandem, The incident was recorded by a CCTV but authorities could not identify the suspects because one was wearing a helmet while another wore a baseball cap. It is said that Rosales is the secretary of Rafaela Anunciacion, who is identified as the mastermind of the scam.